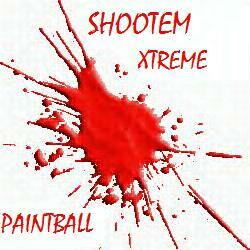 3 Paintball fields in Pretoria area in van der hoff road R514. For exhilarating fun come play speedball twin towers, the green mile or house infiltration. Open all day 7 days a week. For team building, corporate events, kids and bachelor party's or just fun, packages available.